Transportation is provided to Arkansas Medicaid Members who require transportation assistance to Medicaid-billable healthcare services and have no other means of transportation. 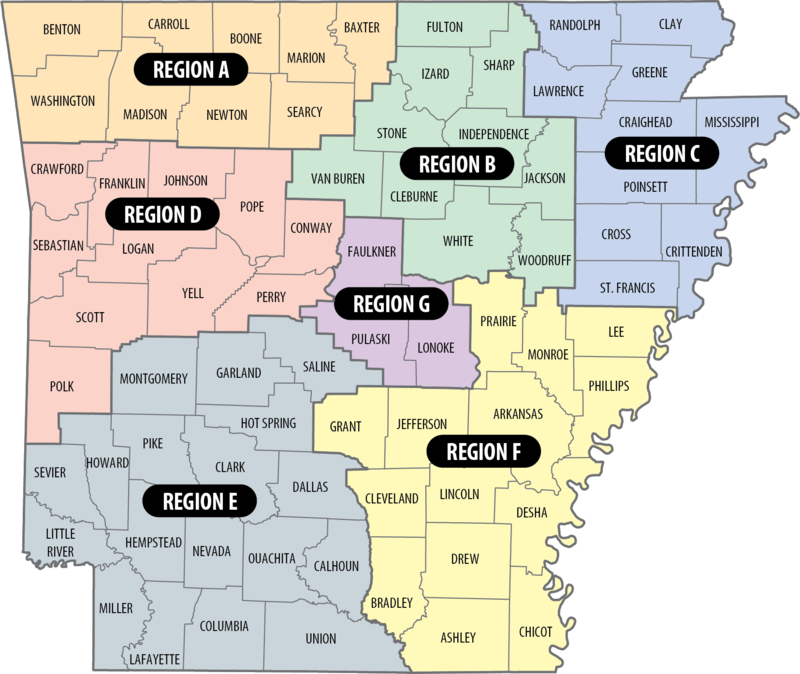 Southeastrans arranges transportation for all Arkansas Medicaid Members residing in counties located in Regions A, B, C, D, and G of the State. 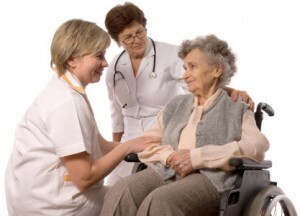 Call Southeastrans to arrange non-emergency medical transportation services to covered medical services at least two (2) days in advance of the appointment date. You can schedule up to 30 business days in advance. Use the telephone numbers listed below to schedule, change, or cancel transportation. After-hours calls are answered by the Atlanta Call Center. Please review the Rider’s Guide for additional information and frequently asked questions. Baxter, Benton, Boone, Carroll, Madison, Marion, Searcy, and Washington. Cleburne, Fulton, Independence, Izard, Jackson, Sharp, Stone, Van Buren, White, and Woodruff. Clay, Craighead, Crittenden, Cross, Greene, Lawrence, Mississippi, Poinsett, Randolph, and St. Francis. Conway, Crawford, Franklin, Johnson, Logan, Perry, Polk, Pope, Scott, Sebastian, and Yell.